We here at PinkBananaMedia.com believe the future of marketing in 2011 is the merging of the "real world" with the newly developed "online social world" we've all been personally building over the past few years. Many analogies have been made to social media marketing being "word of mouth" marketing, but it's so much more than that. 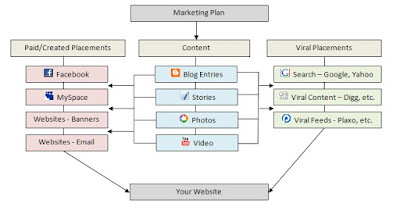 It's not just what we say that helps spread the word and make a video, a photo or a really good article stand out amongst our friends... it's also in what we do, how we "tag, comment, like or share" that allows the best of the best in these categories to rise to the top and get the most visibility. Utilizing the power of Photo Tagging, one solution we developed with our friends at Travelocity was the idea of shooting compelling photos at a sponsored event and encouraging folks to quickly and easily find their photos on Travelocity's Facebook fan page and tag themselves (see Tips & Tricks: Shooting Photos at Events at http://www.pinkbananamedia.com/pdf/pbmbizreport_july2009.pdf). 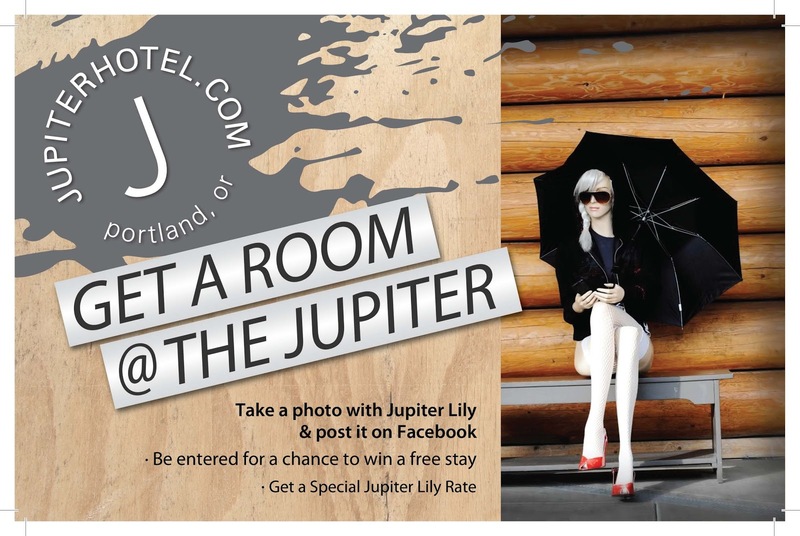 Well, the folks at Jupiter Hotel in Portland, Oregon have taken that concept one step further, developing a social media marketing campaign around Jupiter Lily, a very stylish and well-dressed mannequin set up in their lobby for hotel guests to shoot photos with. 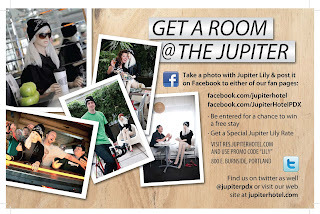 Turning it into an online social media contest, hotel guests are encouraged to "take a photo with Jupiter Lily & post it on Facebook to be entered to win a free hotel stay." The results have exceeded the Jupiter Hotel's expectations! Hundreds of photos have been posted, tagged and spread virally online, both on Facebook and on Twitter. 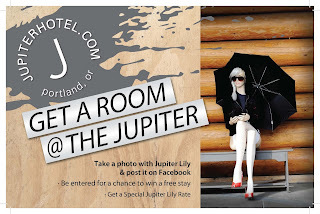 Jupiter Lily has become both a myth and an icon in Portland, where the discussion at parties and dinner conversations revolves around "who is the real Jupiter Lily" and does she truly exist in person. 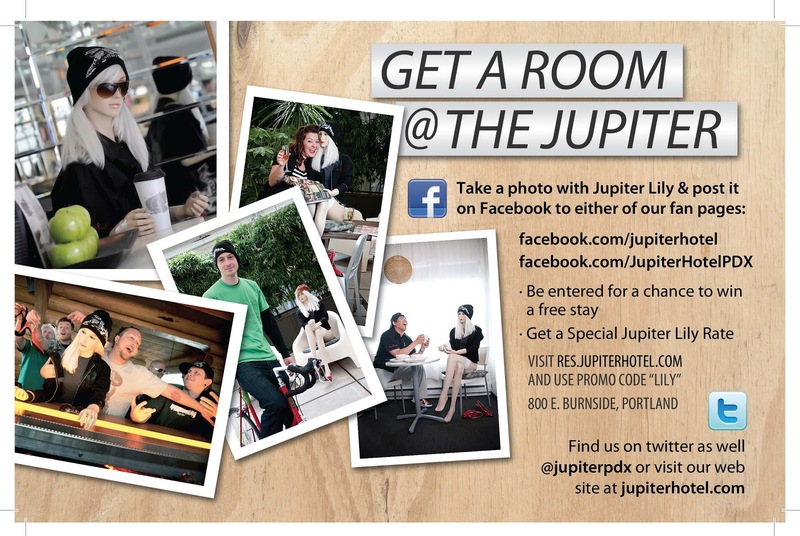 So not only has the Jupiter Hotel succeeded in modern day social media marketing... they've also entered into the "old-school word of mouth" world that can make a marketing effort such as this become legend in the both the travel and local circles of Portland and beyond. Promotions and advertising go hand in hand by having the ammunition to be put inside a gun and fired, pointed at the right target.